RSA House is delighted to welcome Olivia Parrott as its new wedding and private event sales and marketing executive. 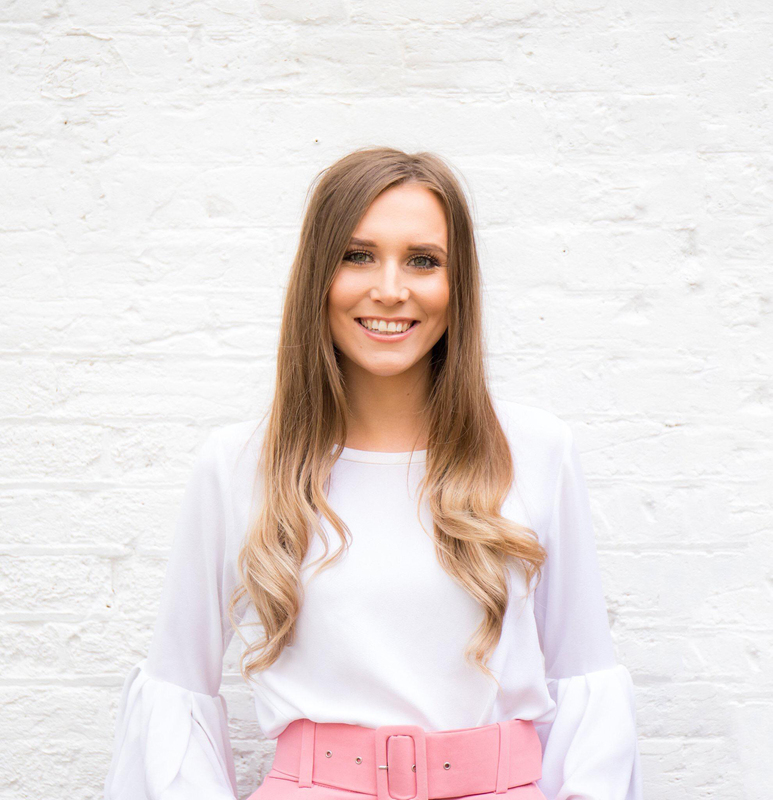 A passionate and enthusiastic industry advocate, Olivia will be responsible for growing the wedding and private events division of the business through her vision and implementation of plans to proactively develop RSA House’s presence in the market. Olivia comes onboard following a strong start to the year for RSA House. The venue has welcomed several new and returning clients including LSE and BVCA, hosted an exclusive London Fashion week party in the vaults, and launched new DDR menus including a ‘Fuelling not Feeding’ menu and a new ‘Grazer Lunch’ menu, both showcased at the recent RSA Open House, putting health and sustainability at the forefront of operations in 2019.